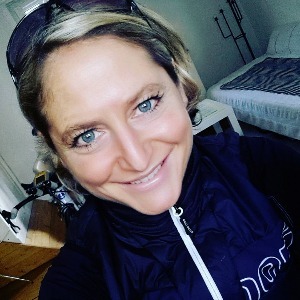 My name is Celia Kuch, I am a German sport scientist with a German university degree (2004) and a New Zealand Masters of sport and exercise sciene (2010). I worked for the Auckland University of Technology from 2007 until 2010. Since 2010 I am back in Germany living the dream of working as full-time triathlon coach. My biggest achievement in the sport of triathlon was the ETU Vize-European Champion title in the elite at the Challenge Vichy 2013 finishing the irondistance in 9:30:44h. 2007 – 2010 Vollzeitbeschäftigung als Research Officer beim Centre for Physical Activity and Nutrition Research (CPAN) an der Auckland University of Technology (AUT), Neuseeland. Koordination, Organisation und Evaluation von Forschungsprojekten zur körperlichen Bewegung, Ernährung, Übergewicht und Gesundheit. I only accept athletes that are able to swim 500m freestyle continuous without problems and that provide me with a medical certificate that confirms they are healthy/fit to train and compete. Success. Coach Celia Kuch has been notified of your message.